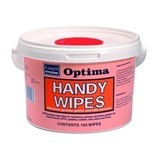 These Ramon Hygiene Hand Wet Wipes are ideal for use in many workplaces such as vans, lorries and workshops, these wet wipes are impregnated with a high specification broad spectrum bactericide that kills harmful bacteria such as H1N1, MRSA, E Coli, Staphylococcus and Salmonella in seconds; leaving the hands germ free. 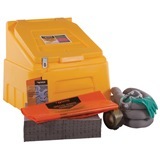 Supplied in convenient and easy to use dispensers. 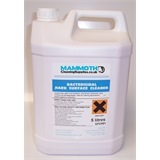 Cleans hands and assists in prevention of spreading bacteria. 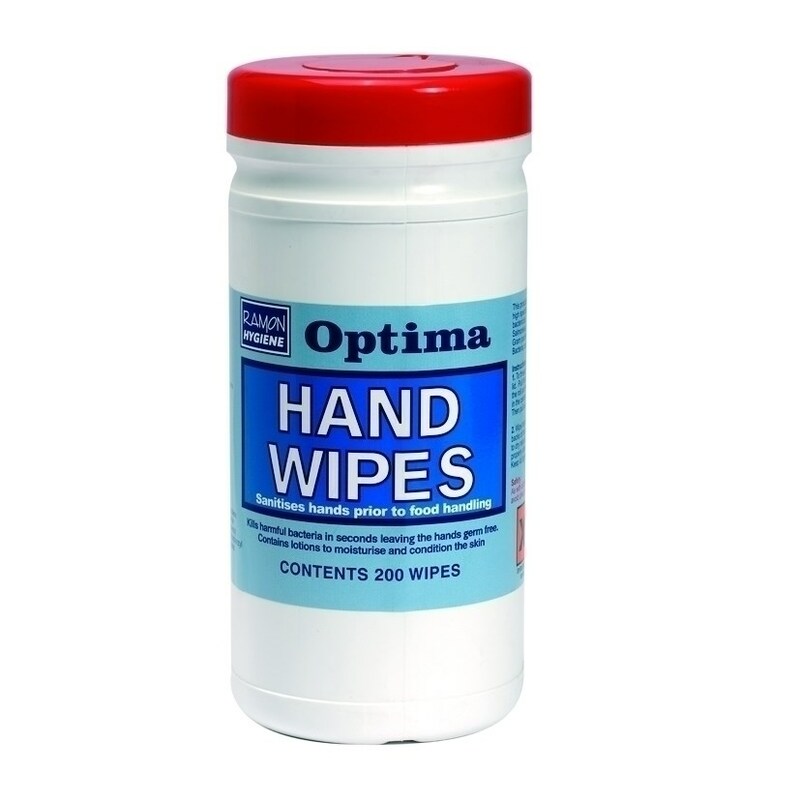 This wipe also contains a moisturising agent. 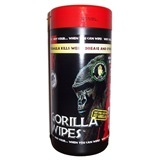 Not the hand wipes you were looking for? 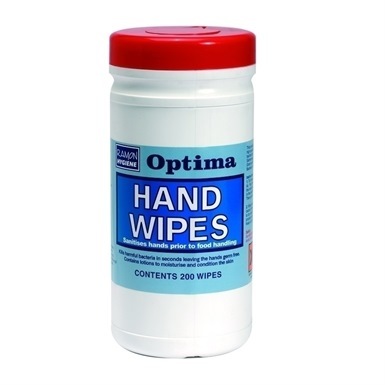 View more hand wipes or our entire range of handcare.